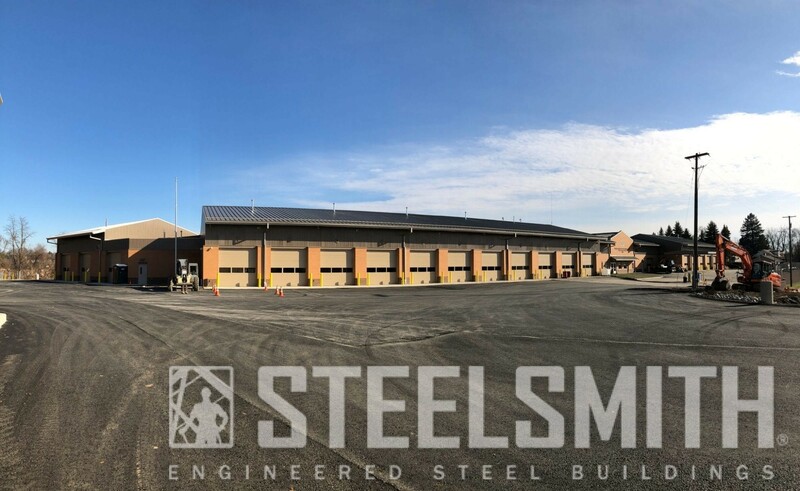 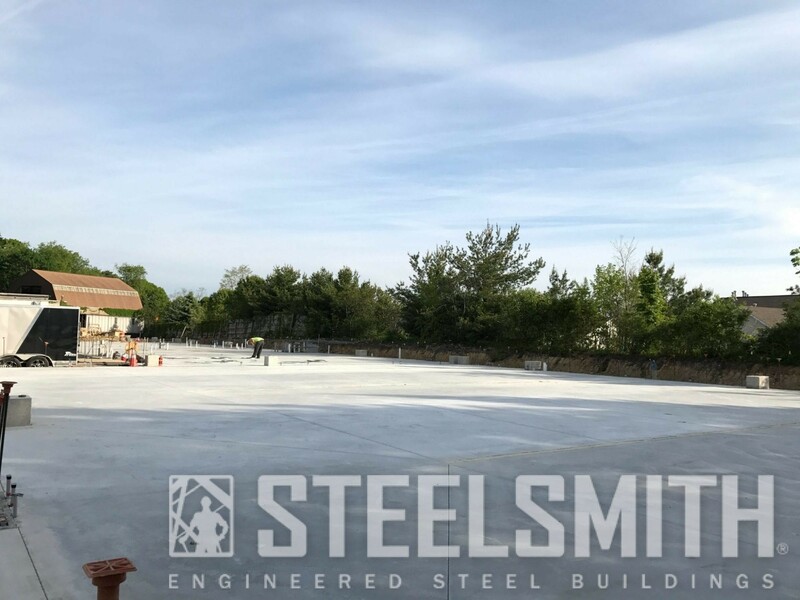 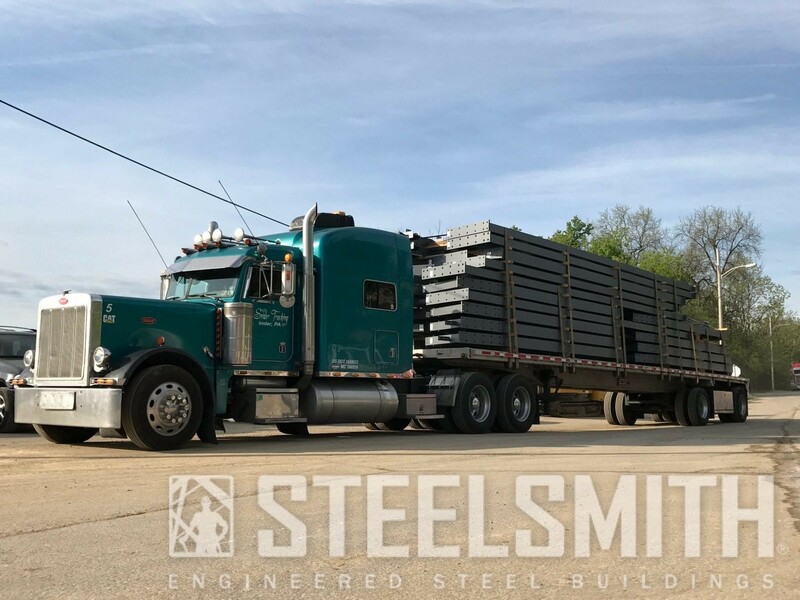 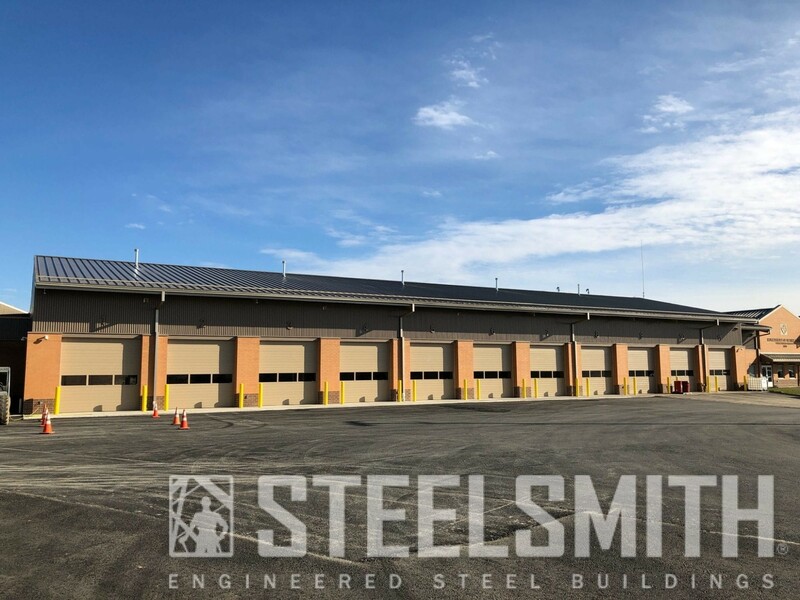 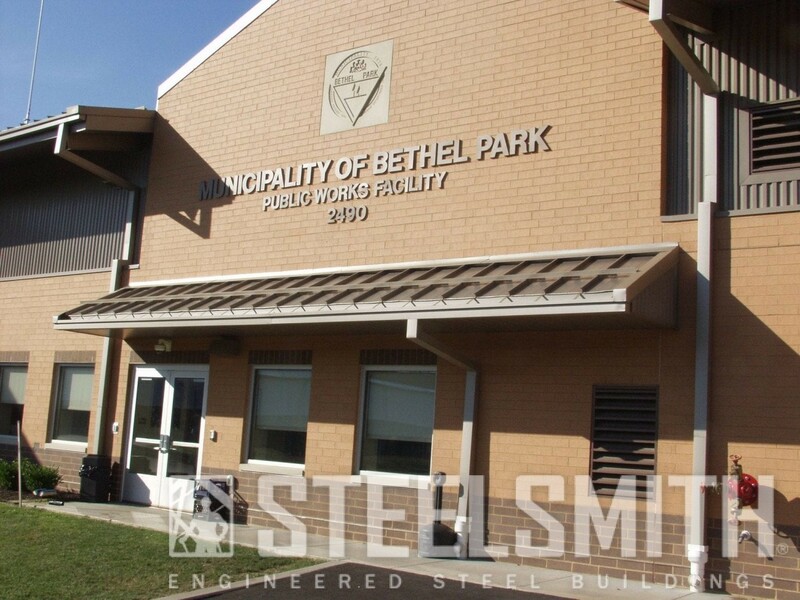 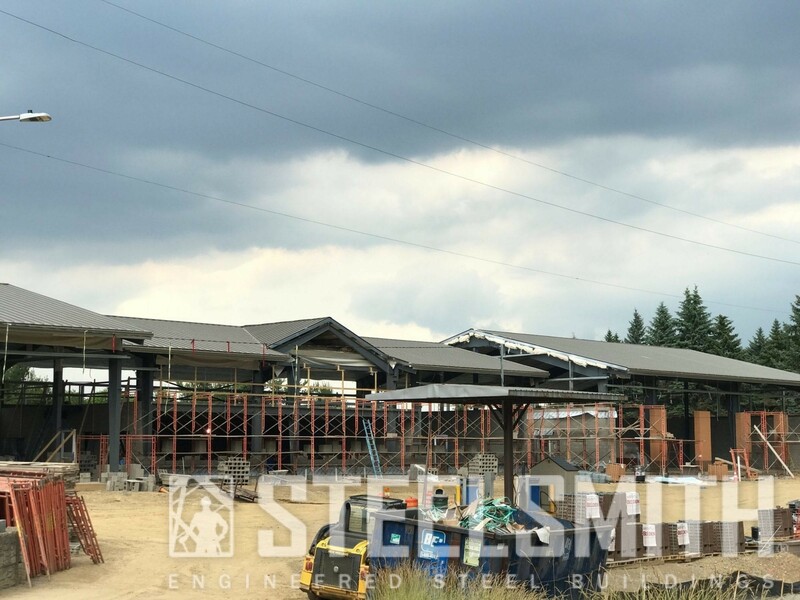 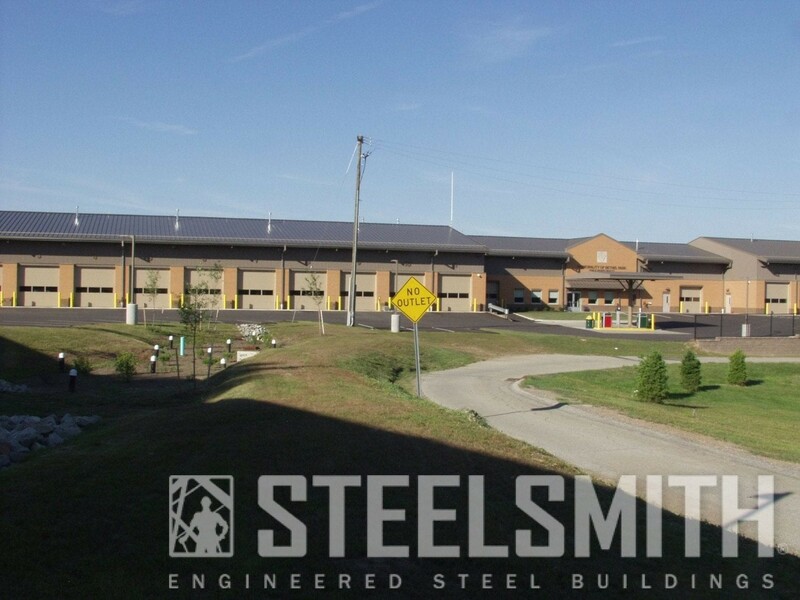 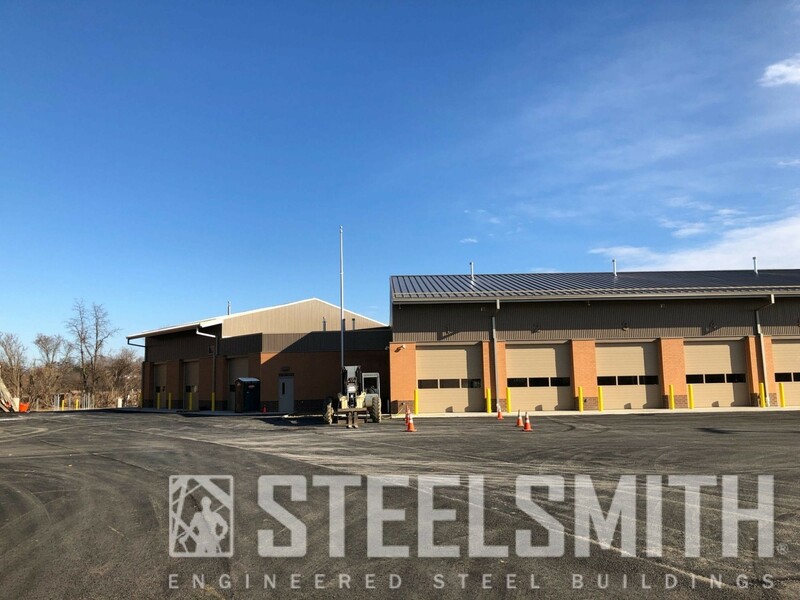 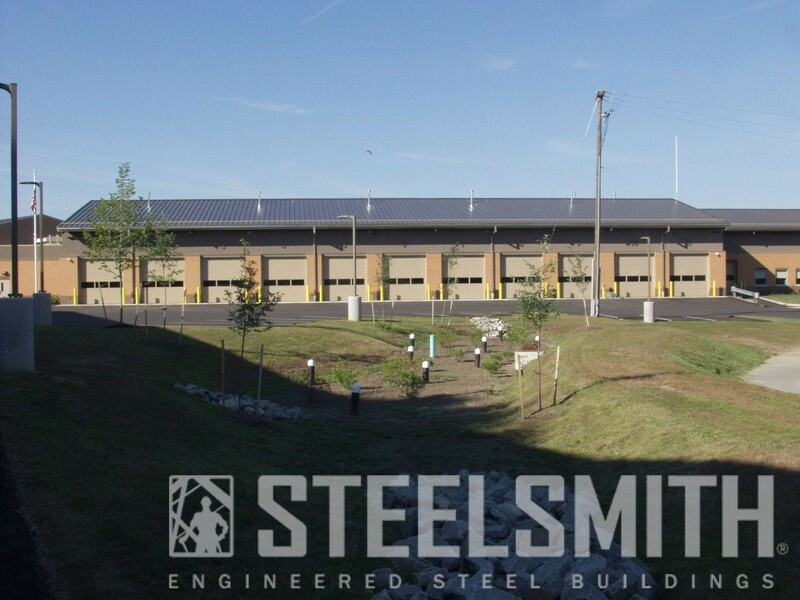 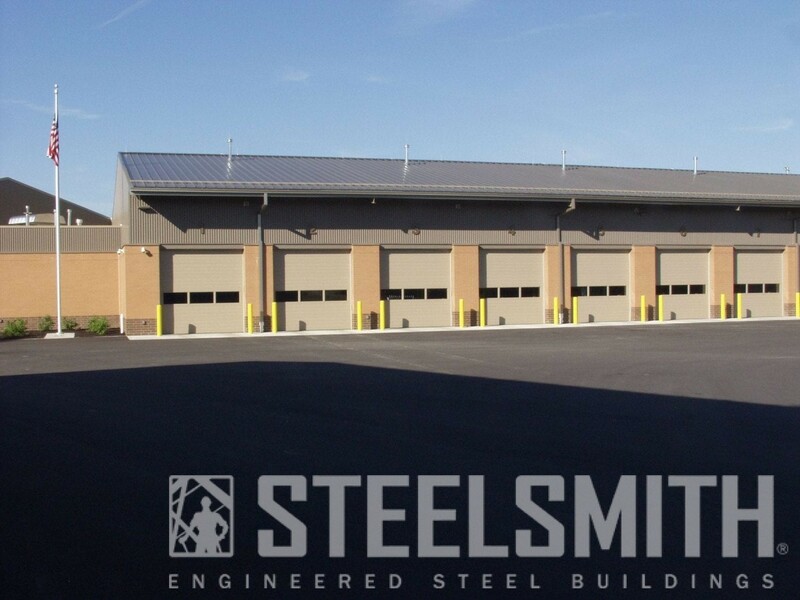 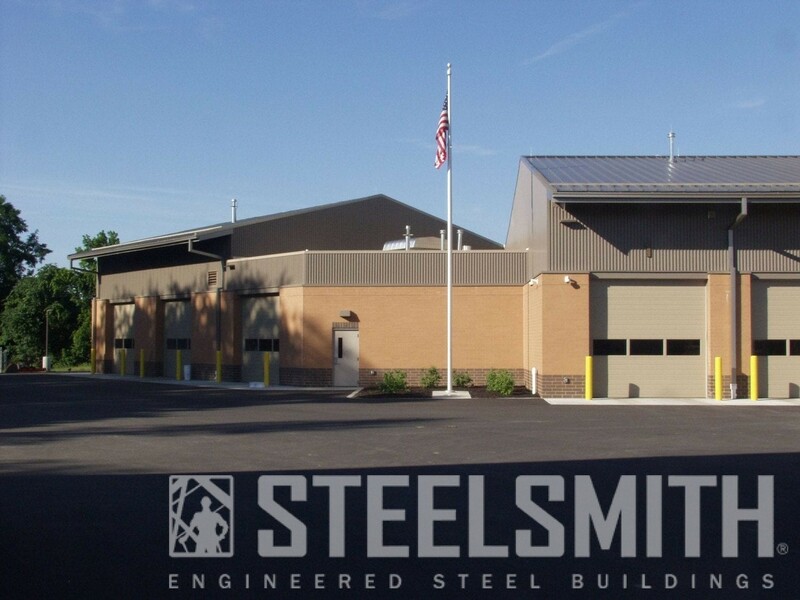 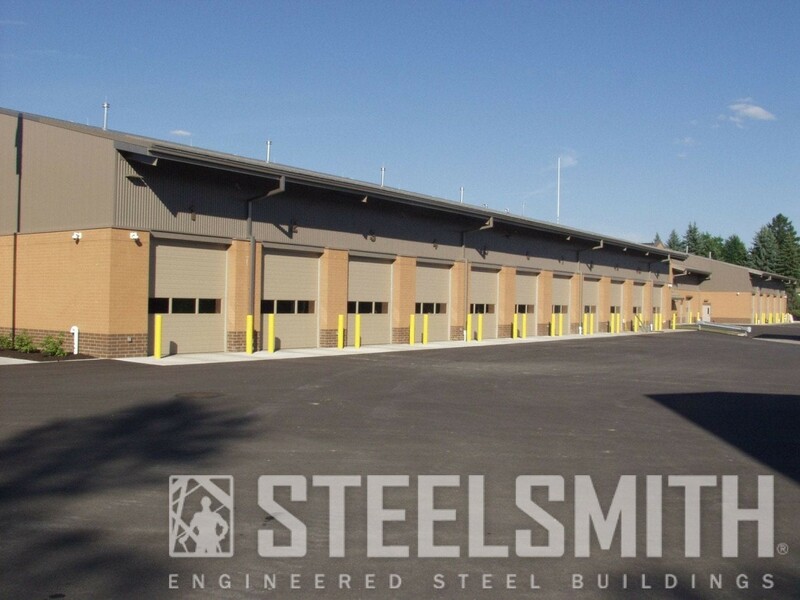 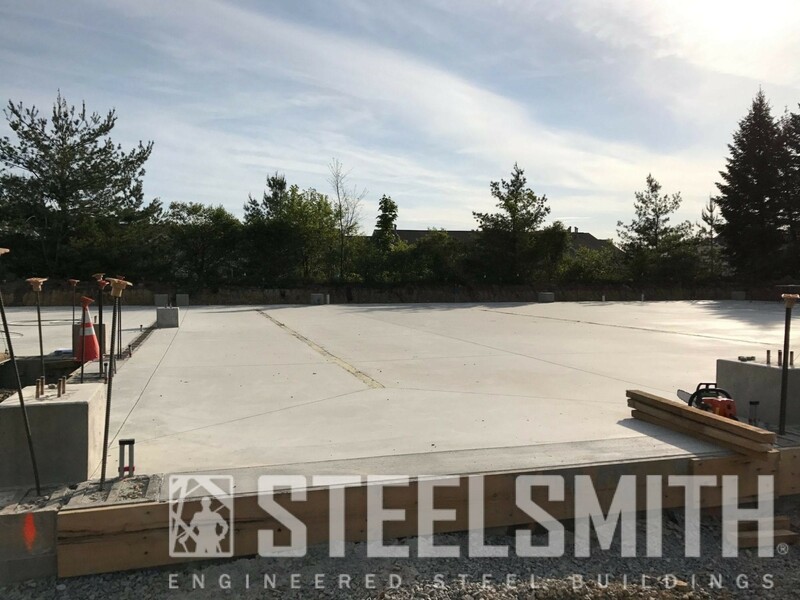 Steelsmith supplied and erected this steel building for Bethel Park Municipality. 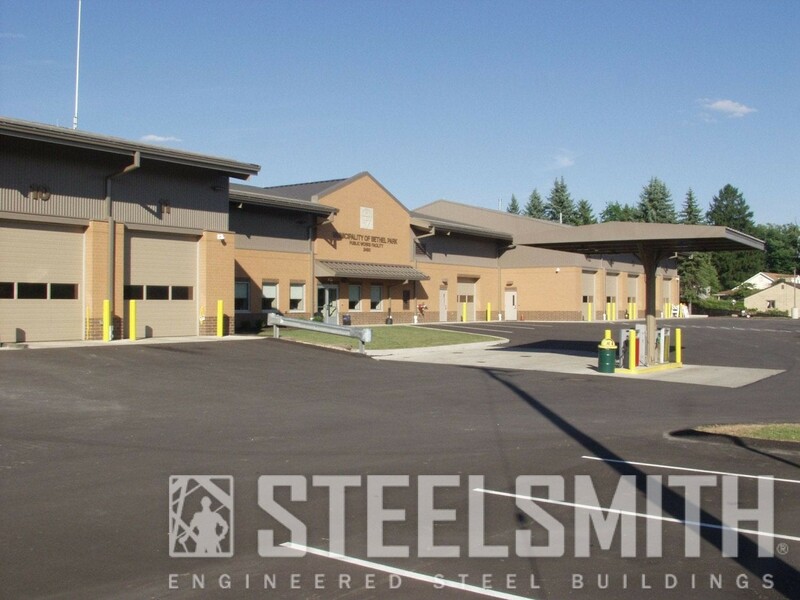 The building is used for a storage and maintenance for the municipality. 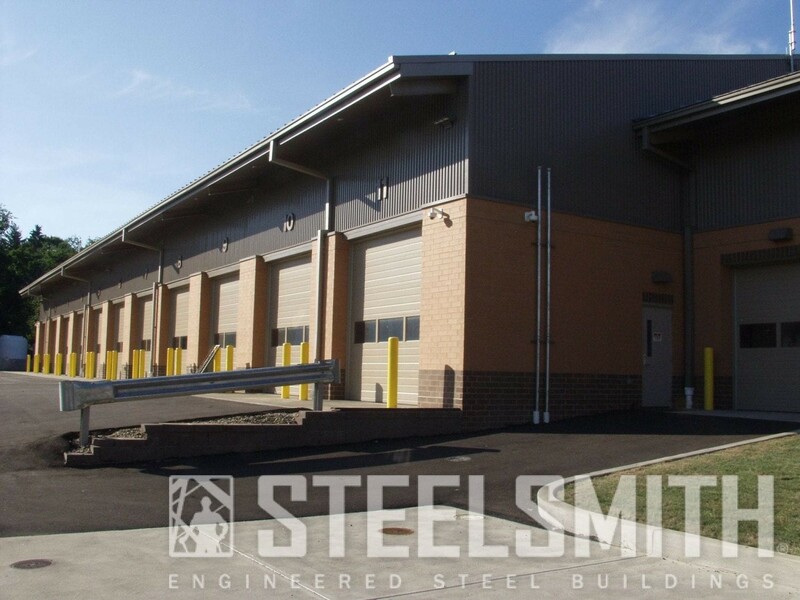 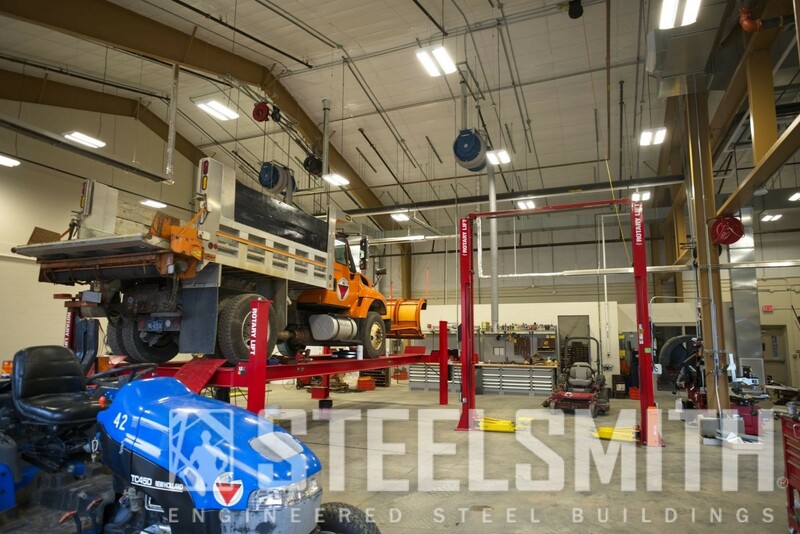 This steel building is a total of 27,100 square feet with a 3000 square foot mezzanine. 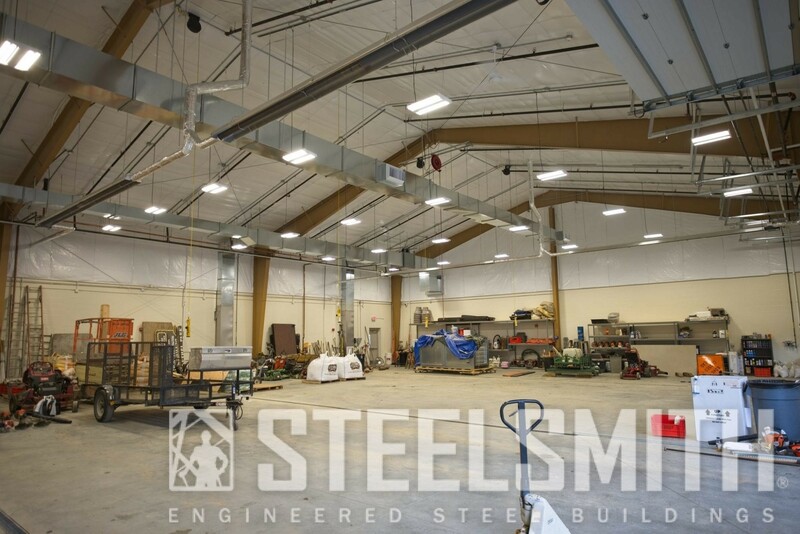 They used R-30 simple saver insulation in the standing seem roof and walls.